World War I History Tour: An American Journey through "The Great War"
It has been 100 years since the guns fell silent and World War I ended. Still, the events of that era continue to shape and affect our world today. Four major monarchies and empires collapsed in history’s greatest shift in European and world power. The United States and the Soviet Union became major global players out of the ashes. The new map of the world created from the war continues to have significant impact on current events. The war had been underway for nearly three years when the United States entered WWI on the Allied side in April 1917. However, it would be another year until the American forces finally made their impact on the battlefield. And it was a decisive impact that demonstrated the unflinching resolve of freedom-loving peoples and brought an end to the bloodiest conflict in human history to that point. If your mind is set on a belief that World War I was nothing but static trench warfare and no movement, you will be surprised to encounter the American fighting forces involved in one great maneuver offensive after another. We now, at the centennial, have the incredible opportunity to follow in the footsteps of these young Americans in the Great War tour. In fact, in some of the locations we will be waking, we will be there on the exact dates of July 1918! 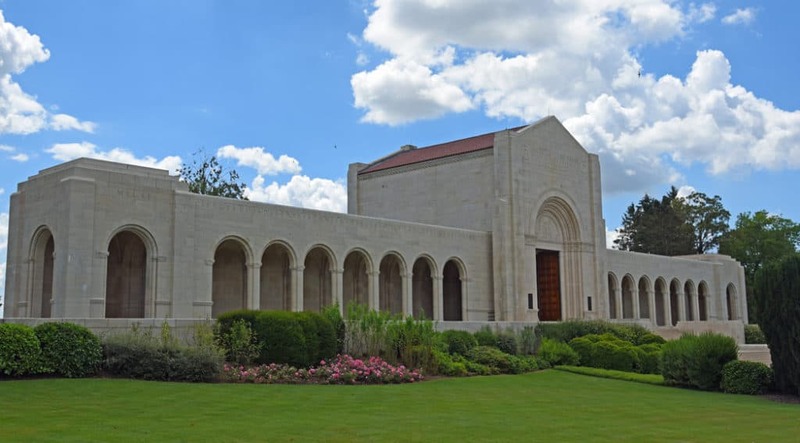 This America in World War I history tour will bring guests to the verdant fields; and villages, towns and cities where the youth of America made their most indelible mark. 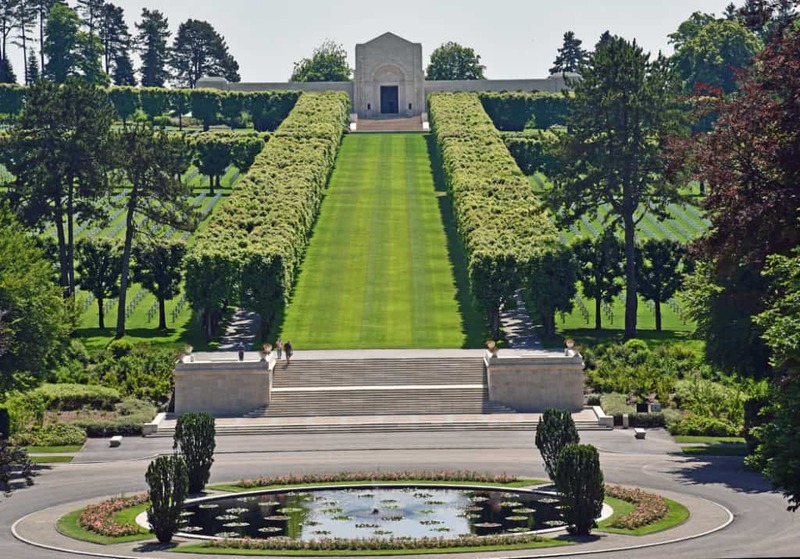 From the Big Red One in the first fight at Cantigny, to the Marines at Belleau Wood; from American infantrymen assaulting the lines at St Quentin Canal and the St Mihiel Salient, to the largest battle in American history in the Meuse-Argonne. From the story of the Lost Battalion, to Sergeant York’s exploits, to the four Roosevelt brothers, and so many other iconic stories and sites. We will also pay respect to our allies by visiting the British battle at the Somme and the French at Verdun. 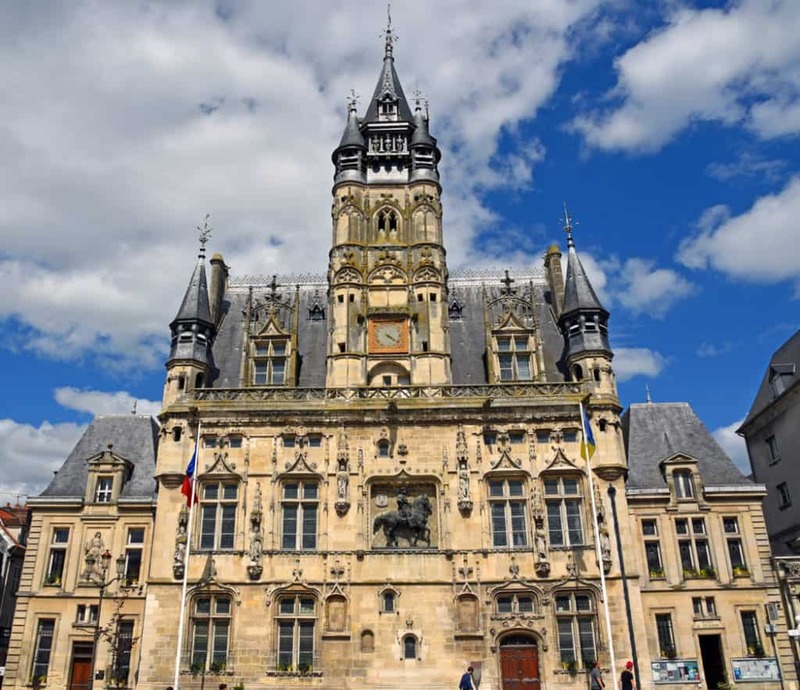 Epernay: the justly-famed Champagne district where we will visit the “capital” of Epernay and its vineyards, gastropubs and more. Compiegne: where the Germans surrendered in WWI and the French initially surrendered in WWII. 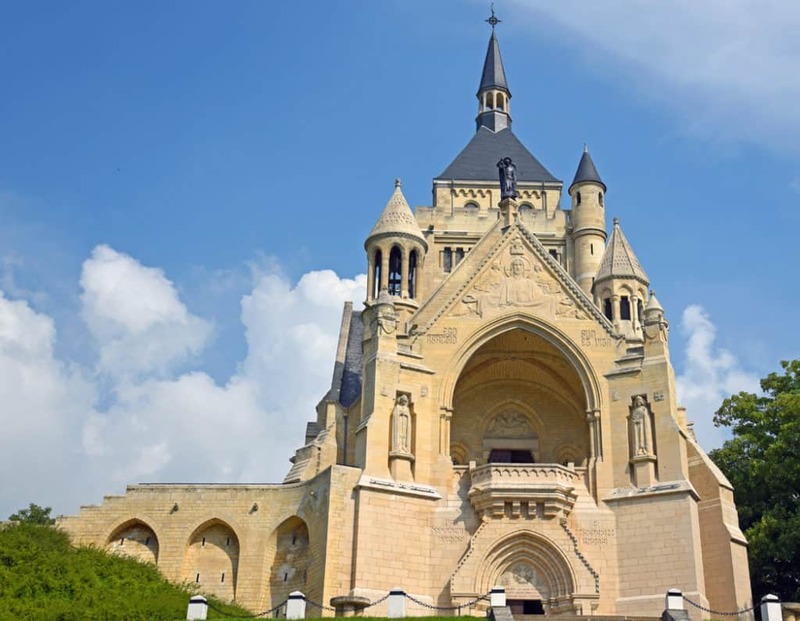 It is also an amazing small city of rich history including the capture of Joan of Arc, and where Louis XIV and the two Napoleons had chateaux and palaces. 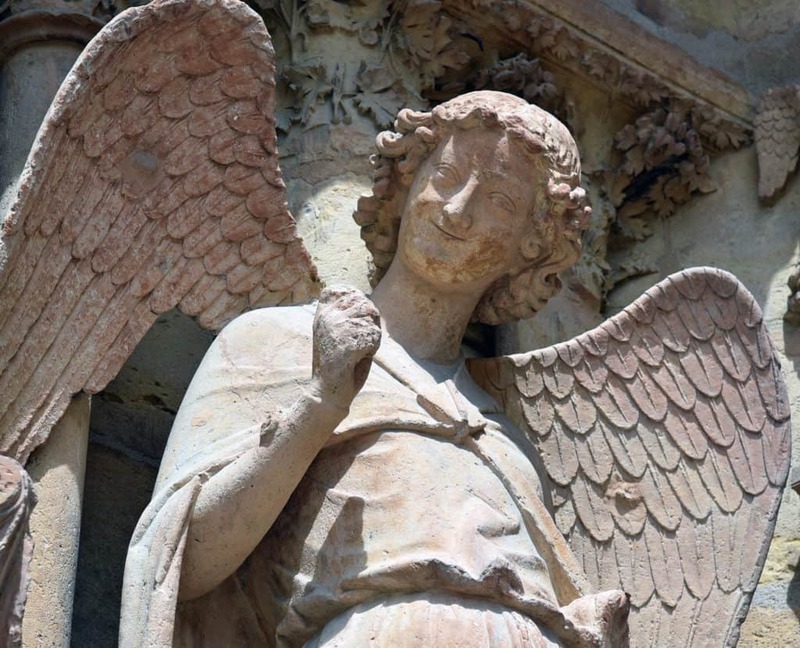 Reims: the city of Kings! In its great Cathedral Notre-Dame de Reims nearly every French monarch was crowned over the long centuries. We will also visit Eisenhower’s final WWII headquarters, including the map room where the Germans surrendered to the Western Allies on May 8, 1945 (V-E Day!). 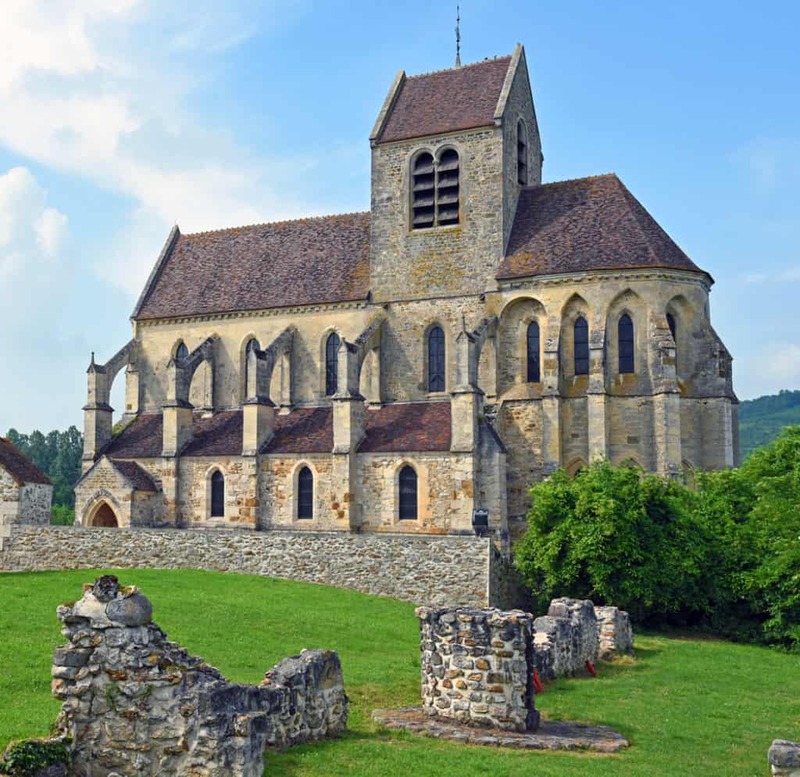 The rich farmland, the quaint villages and the dramatic hills and forests of France create an incredibly memorable backdrop for this World War I centennial history tour. What sets Essential History Expeditions and Dr. Brian DeToy apart is his unique experience with 14 years as a university professor including teaching history and strategic studies at West Point, 28 years as a US Army officer with combat experience, and 23 years of leading battlefield tours. Brian has led tours comprising military leaders, West Point professors and cadets, and business leaders of national companies. Brian’s combined experience as a scholar soldier brings the events on this hallowed ground to life. 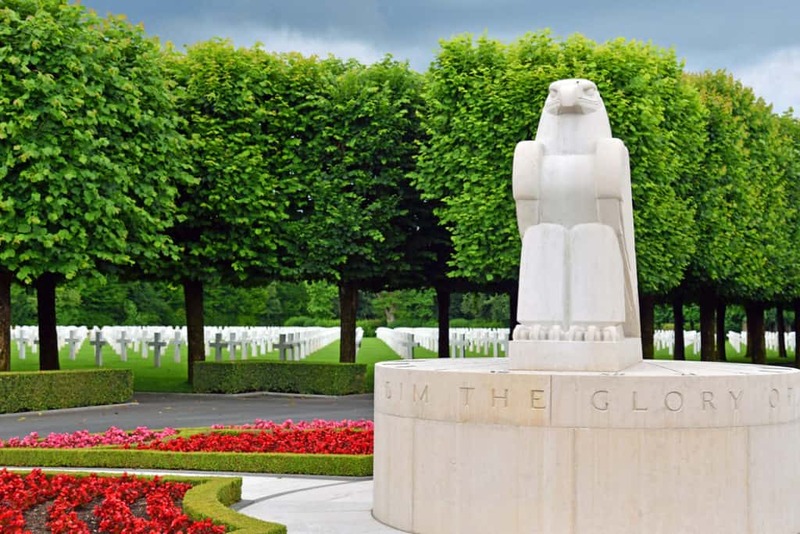 Brian has led more than 200 tours on numerous battlefields worldwide, including those of the Great War. His grandfather, Bill, served as an infantryman with Douglas MacArthur’s 42d “Rainbow” Division in the 1918 battles and, so, this trip holds a special affinity for Brian. We just got back from the D-Day/Normandy trip with our family. Since our five kids are now between ages 27 & 17, it was likely our last vacation with the whole family. Two friends of our children joined us. Perfect falls short of describing it. There were excellent accommodations, comfortable transportation to the sites, tasty meals, completely thorough presentations of the history with a personal touch and fine company to share. It all went off like clock-work – even bathroom breaks. Sheryl & Brian have this wired and are experts at their craft. Worth every dime and beyond our wildest expectations – we were thrilled to have this experience for our family. It was a stress-free trip and the standard by which all other vacations will be judged. It is a shame that rating Essential History Expeditions is limited to only five stars. EHE earns a constellation of positive recognition. Brian is learned in history of great depth as well as the ability to impart such knowledge in a clear and enthusiastic manner. His knowledge is not limited to the topic at hand, in this case EHE’s D-Day tour, but of eclectic history over the ages. We passed a street in France and when someone mentioned the name of the street Brian entertained us with an impromptu mini lecture on the person after whom the street was named, who they were and what they did that earned a street. We visited Mont Saint-Michel whose groundbreaking occurred in the 10th century and the ribbon cutting ceremony centuries later and yet once again Brian provided great insight into the history and events surrounding this island commune. Sheryl, Brian’s most capable and gracious business and life partner, made a complex trip look easy. A most worthy and appreciated skill. Be it lodging, box lunches, transportation (impromptu or otherwise), it all just magically happened(!). I have never been so well cared for on a hosted trip. I learned so much from this trip of a lifetime while being well cared for and socializing with well matched people of similar interests all of whom immensely enjoyed the camaraderie. We all were guided through the shadow of history of very brave people, soldiers as well as civilian; Allied as well as Axis and we were honored to do so. I encourage you to experience Essential History Expeditions. It could be your trip of a lifetime as well. Chateau-Thierry (May-June 1918) – The 3rd Infantry Division (the “Rock of the Marne”) stops the German attack and the tide of the battle shifts to the allies. This is a major turning point. 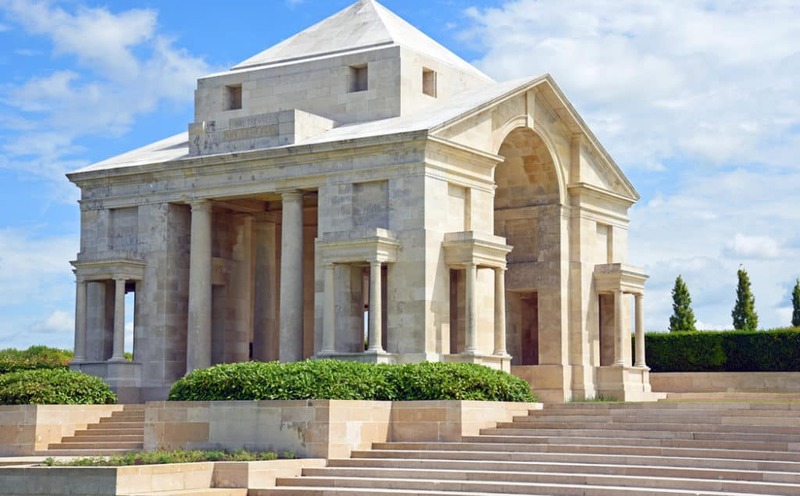 Verdun – site of the epic French defense and victory in 1916; this battle shapes the remainder of the war through its intense fighting and the incredible casualties sustained by both French and Germans. St Mihiel Salient (September 1918) – Before the major offensive can be conducted by General Pershing’s Americans in the Argonne Forest, he first has to eliminate a bulge in the allied lines. The attack succeeds when the Americans break into the salient led by Colonel George Patton’s tanks. Aisne-Marne and Oise-Aisne offensives (July-September 1918) – the Americans’ first major Army-size attack drives the Germans back in the summer of 1918. These are slogging battles that see the Americans push deep into the German lines. One of the major assault units is MacArthur’s 42d Infantry (the “Rainbow Division”) and we will follow its advance. 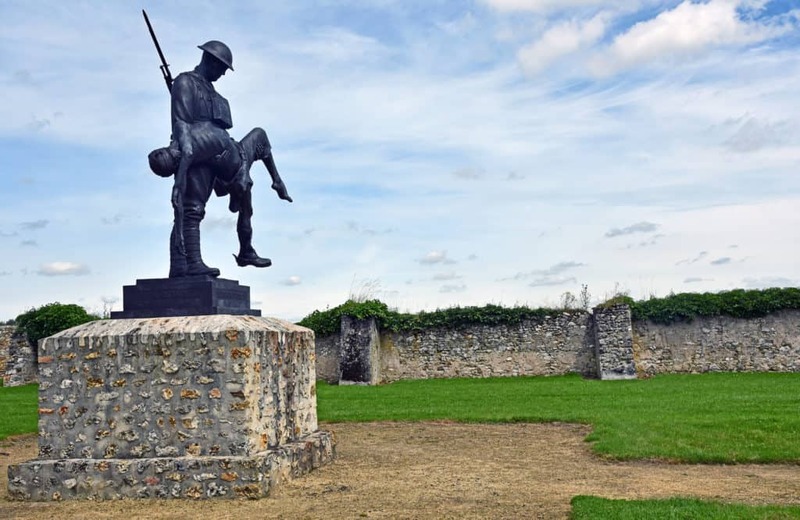 The Somme – site of the incredible offensive in July 1916, the defining moment of the British participation in the Great War. Over 57,000 British soldiers fall as casualties the first day, as do an addition 14,000 French and Germans. But the weight of this attack, in combination with the intense fighting going on simultaneously at Verdun, leads the Germans to make strategic errors that bring the Americans into the war. St Quentin Canal (September-October 1918) – the Americans, alongside Australian and other British troops, break through the Hindenburg Line in the last months of the war, turning the stalemate into a race toward Germany. Meuse-Argonne Offensive (September 11 to November 1918) – the largest American battle in history, and the biggest American contribution to Allied victory. 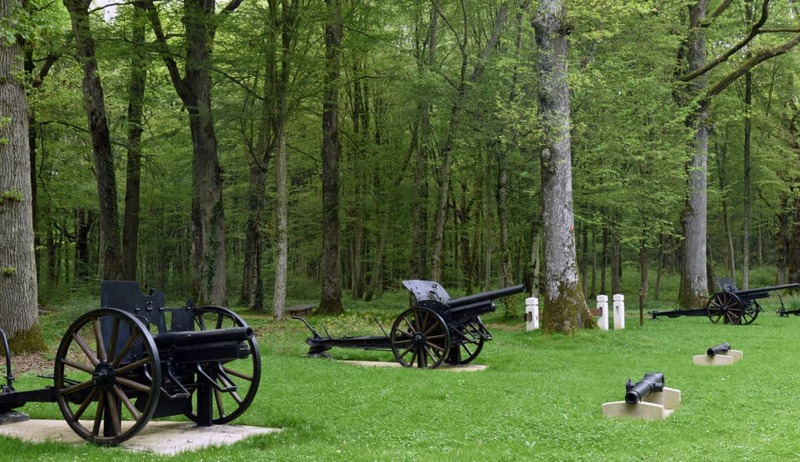 This day will find us at many remarkable sites, including Harry Truman’s artillery battery, Sergeant Alvin York’s capture of 132 Germans in his one-man crusade, and the incredible story of the Lost Battalion and its fight. 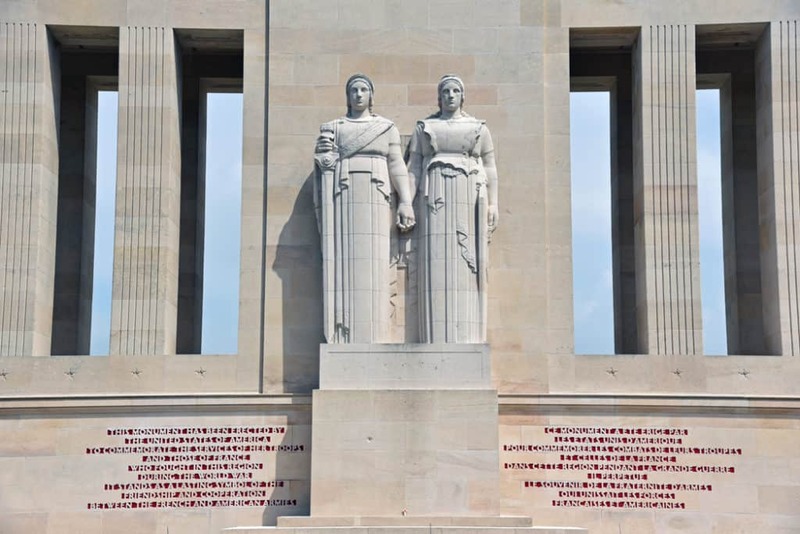 Montfaucon Monument and Souilly Marker – dramatic monuments to the Americans in the Great War. Montfaucon was a significant German defensive position and its capture and control will allow the Americans to advance deep into the heart of the German line, breaking it apart for the final drive to victory! 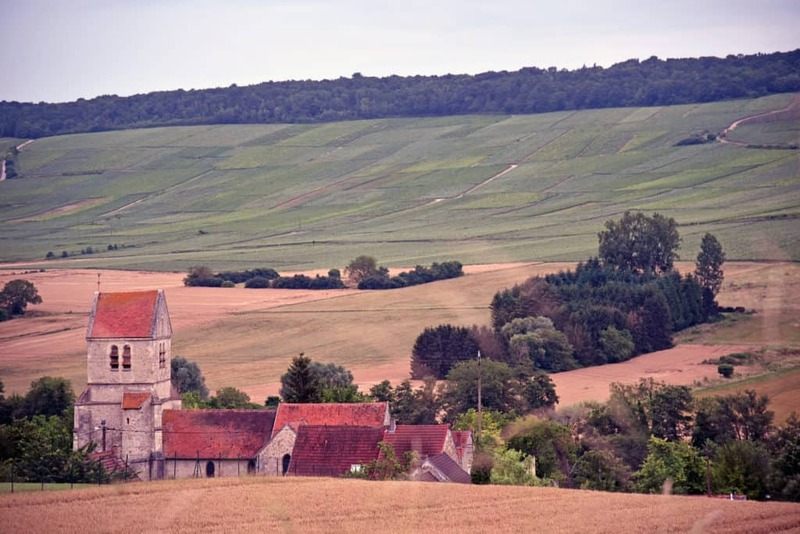 Soissons (July 1918) – In combination with the Aisne-Marne and Oise-Aisne offensives, here the Americans and French regain the ground lost in the German spring offensive in a series of attacks near this picturesque town. INTRIGUED BUT STILL HAVE QUESTIONS? Complete the contact form below and let’s set up a call. This tour will be limited to approximately 20 guests. Pricing: $3,850 per person, double occupancy; single occupancy supplement $600. $1,000 per person deposit due upon registration. See Terms & Conditions for payment schedule and cancellation policy. Active duty and career retired military, current and career retired educators, and students all receive a 10 percent discount. All repeat Essential History Expeditions guests receive a 10 percent discount on this expedition.